Robert Cooper worked for ten years for the European Union High Representative, Javier Solana and later Catherine Ashton. Under them he was responsible for the work of the Council Secretariat on External Affairs until its incorporation into the EU External Action Service. At different times he was involved inter alia in the development of the EU’s Security Strategy, negotiations with Iran on the nuclear question and on Balkan issues. Following his retirement in 2012 he served a further year as a Special adviser on Burma/Myanmar. 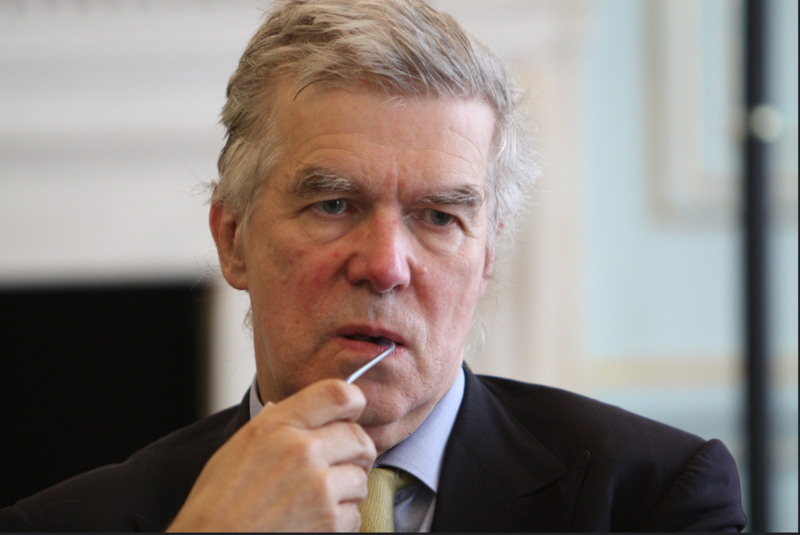 Since his retirement from the EU Robert Cooper has been a Visiting Professor at LSE IDEAS and an active member of the European Council for Foreign Relations and the Centre for European Reform. He has published a number of essays and articles on inter-national affairs including a book of essays: “The Breaking of Nations”, (Atlantic Press 2003) for which he won the Orwell Prize for political writing. He is currently writing on a further book on diplomacy.